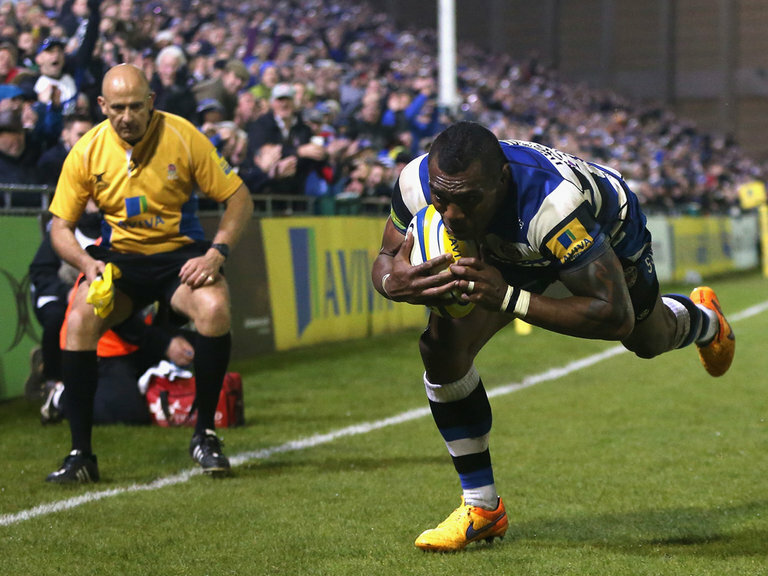 Home > Rugby News > Transfer Rumours: Semesa Rokoduguni heading north? Bath and England winger Semesa Rokoduguni has been linked with a possible move to Premiership high-fliers Newcastle Falcons next season. With Vereniki Goneva and Sinoti Sinoti having signed new deals with the Falcons, the North East club would have insane wide options available to them next term. The move could be in doubt though as Rokoduguni, who joined Bath six years ago, is said to have a year left on his current deal but that is starting to mean less and less these days.